Often, the most obvious sign that your roof needs to be repaired is if you can see that you are missing shingles, or that your shingles have been damaged. 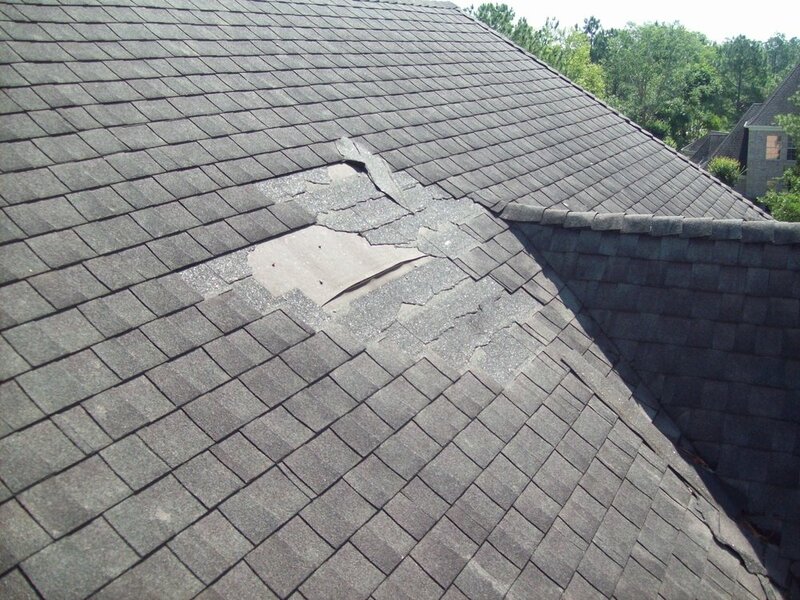 This could be caused by a variety of factors including high winds, hail, heavy rain, falling debris, and more, but no matter what caused the damage, you will want to repair damaged shingles to ensure that your roof doesn’t receive any further damage. While leaks are an obvious sign that your roof needs to be replaced, excess sunlight coming through your attic is related to the same issue. If you are seeing a lot of sunlight coming through your attic, it is a sign that there are gaps in your roof that need to be filled. The gaps could either be caused by damage or improper installation, but either way, your attic and home are being exposed to the elements. If your roof is visibly sagging, replace it immediately! A sagging roof indicates that there is severe structural rot in your roof deck and it could fail and cause significant damage to your home! While moss may seem to be a minor issue, it can end up causing major problems on your roof. In cooler climates like New England, moss can trap a great deal of moisture on your roof which can cause significant damage in the winter when it freezes. Getting rid of moss can be a hassle because it cannot be scraped away without damaging the granules of your shingles and making them useless. A more effective strategy is using a bleach mixture that will kill the moss at its source, but if you have a particularly bad moss problem, you may want to speak to a roofing professional like Quinn’s for a more permanent solution. Finally, your roof will simply wear out over time. An asphalt shingle roof is generally rated to last about 15-20 years depending on climate. If you don’t spend a lot of time walking around on your roof or scraping snow and debris off of it, it could last a bit longer, but generally after about 20 years it is time to replace it. After 20 years your roof will be missing a shingle or two, quite a few granules, and you may have some water damage on your roof deck. While your roof could last longer if it was properly installed with high-quality materials, you should at least have your roof examined by a professional to assess whether it will last a few more seasons or if it needs to replaced. 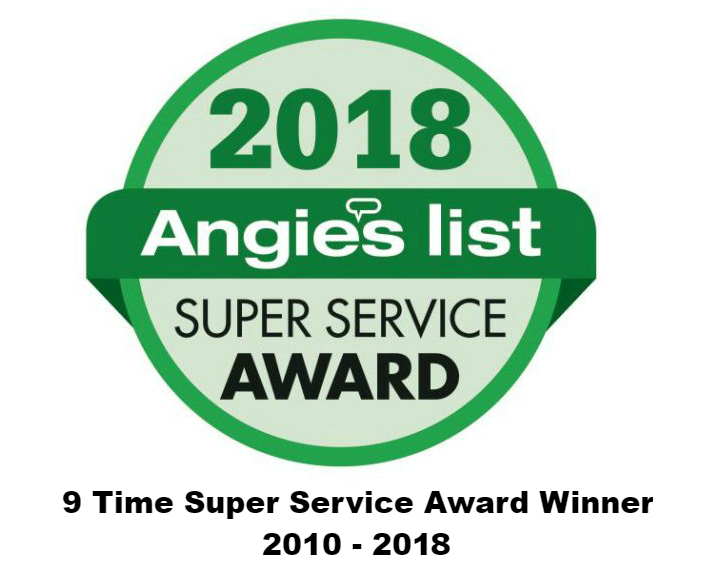 Have more questions about your replacing your roof? Feel free to reach out to our team at 978 957 1200 or by filling out our online contact form today!